The investment team of eKapija has analyzed and formed a ranking list of the investments and investment ideas that our users found the most interesting in 2018. The results are very interesting. Some are expected, although there are plenty of surprises too, which is why we’ve decided to share this information with you. We present the most interesting projects in the HEALTH CARE category. Plenty of promises were made in 2018 when it comes to health care, some of which remained only that – promises, whereas some projects were initiated and some, it has to be said, were finished. It is well known that the state of health care in Serbia is not great. 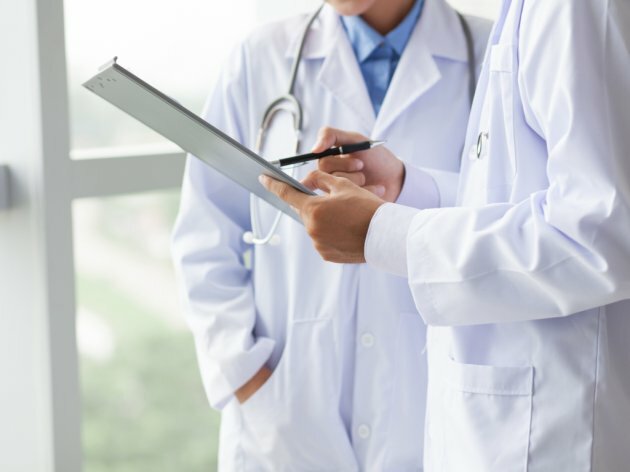 However, in early 2018, it was announced that Serbia had progressed on the list comparing 34 European health care systems, published in late January by the Euro Health Consumer Index (EHCI). The progress from the 24th to the 20th place had been made primarily thanks to the implementation of new technologies in the health care system. When it comes to private health care, in nearly three decades since the first private doctors' offices opened in Serbia, around EUR 3.5 billion has been invested in the facilities and the equipment, so it's no wonder that an increasing number of patients choose private institutions – no waiting, no queues, no hostile staff. Although the integration of the private sector into the state sector had been discussed for a long time, it failed to happen. Small steps forward were made by including the private sector in cataract operations (due to the large number of patients) and in-vitro fertilization. The state plans to sign agreements with 11 private clinics suitable for in-vitro procedures this year. The public call for clinics is open until January 31. The majority of the initiated or planned investments should be completed in 2020-2022. By the way, there are currently 73,000 patients on waiting lists. The gold medal belongs to the Clinical Center of Serbia. The preparatory works on the extension, reconstruction and adaptation of this facility began in August 2018. 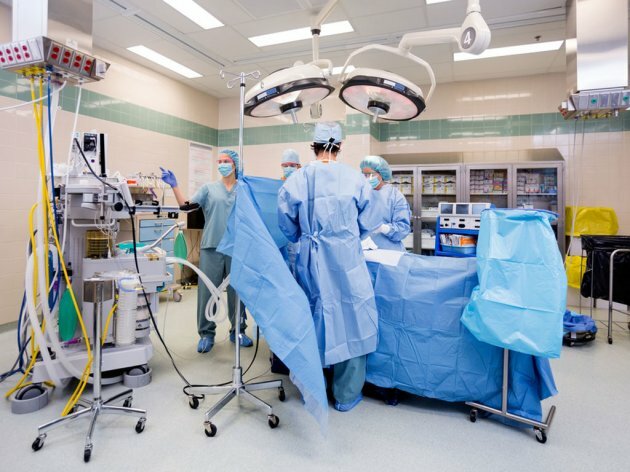 As announced, following the reconstruction, in which a total of EUR 110 million will be invested, the Clinical Center of Serbia will have more than 1,200 beds, 150 intensive care beds, 30 operating rooms, a centralized angiography department, a centralized diagnostic department and a centralized nuclear medicine department. All the preparatory works for the construction of the new building and the reconstruction of the existing ones have been completed and the contractor has been chosen – the consortium of HG Holding and Delta Inzenjering. The reconstruction is done in two phases – the first entails the construction of the new building, in which EUR 70 million is to be invested, whereas the second phase entails the reconstruction of the existing building, which will cost EUR 40 million. The plan is for the works to be completed in three years, following which, as Serbian Health Minister Zlatibor Loncar said, the Clinical Center of Serbia will provide a service on a whole new level. The second place belongs to MediGroup. In early 2018, this health institution went through an ownership transformation – the investment fund Mid Europa Partners signed an agreement on the takeover of a majority stake in MediGroup in March. The seller, Blue Sea Capital, will keep a 45% stake in MediGroup. 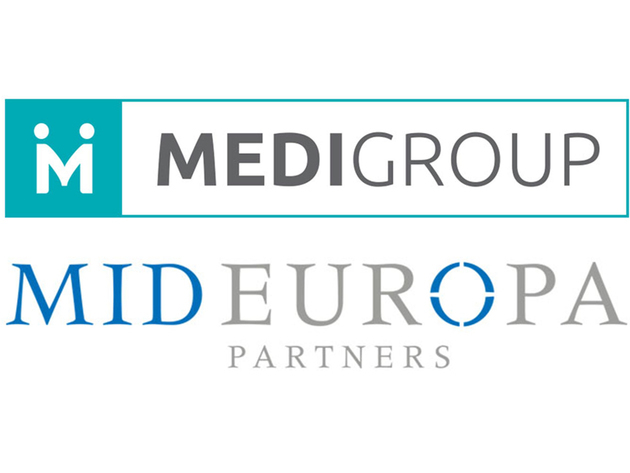 As Matthew Strassberg, Co-Managing Partner at Mid Europa, said, MediGroup is an ideal entry platform for the fast growing private health care market in Serbia. 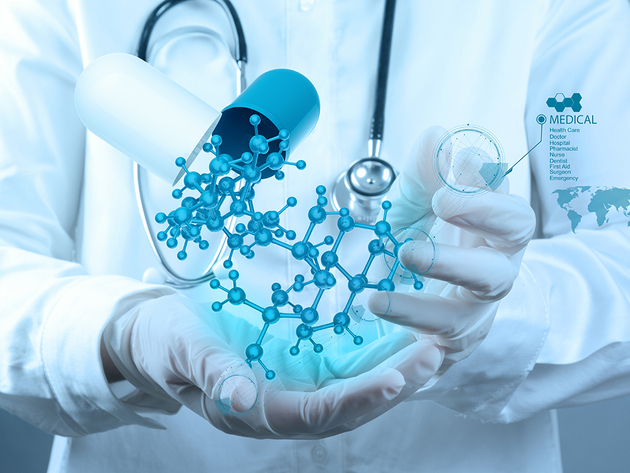 The MediGroup system institutions provide health services on the primary and the secondary levels, lab analyses and specialized procedures in the fields of ophthalmology, IVF and dermatology. MediGroup is present in 13 locations in Serbia. The third spot belongs to Thumbay Group. The biggest health care services and education company in the United Arab Emirates will invest over EUR 250 million in the founding of a new medical university in Serbia and the construction of a student campus and a clinic. The total number of employees at the Gulf Medical University and the Thumbay Hospital should be around 5,000, including technical staff, medical nurses and technicians and medical doctors specializing in various fields. As said, the campus will feature a new university, a clinic and student accommodation facilities, and the university will offer several study programs. The ministries of health and education have joined forces and started concrete talks about this project. In the first phase, Thumbay would use the hospitals of the Clinical and Hospital Center in Belgrade, which also acts as the education base of the Medical Faculty of Belgrade, and in the second phase they would start building their own clinic, Sarcevic explained. The fourth place belongs to the mesotherapy center of Dr Ioanna Batsialou, which expanded its range of activities in 2017 and became a part of the MediGroup medical system as a special dermatovenerology hospital. 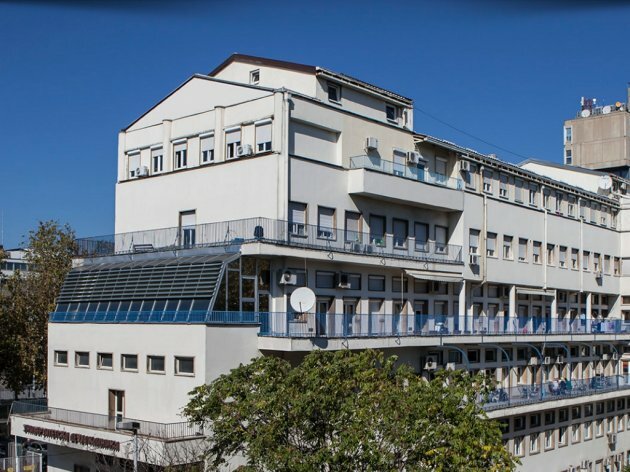 As announced in 2018, the plan is for the clinic to expand and for the Ioanna MediGroup special hospital to move to a 1,000-m2 facility in Vracar. With constant professional development and the desire to bring global preventive medicine trends to the Serbian market, this institution has grown into a hospital that offers a wide range of services of non-surgical aesthetic and anti-agining medicine. The fifth spot features the Clinical Center of Vojvodina. A new angio-room for neurological, abdominal and peripheral intervention procedures opened at the Emergency Center of the Clinical Center of Vojvodina, featuring a modern digital angiography device. The president of the Provincial Government, Igor Mirovic, pointed out that this was one of the most important steps forward in securing the conditions for raising the quality of health care in Vojvodina. 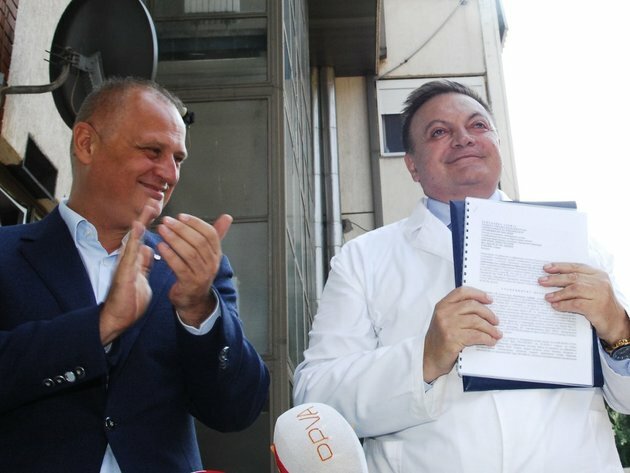 Strokes are frequent and often lethal, so the procurement of the angiography device allows patients to have the complete procedure, from the first diagnosis to the arrival to the Clinical Center of Vojvodina, done in a short amount of time and with minimal health consequences, Mirovic said. 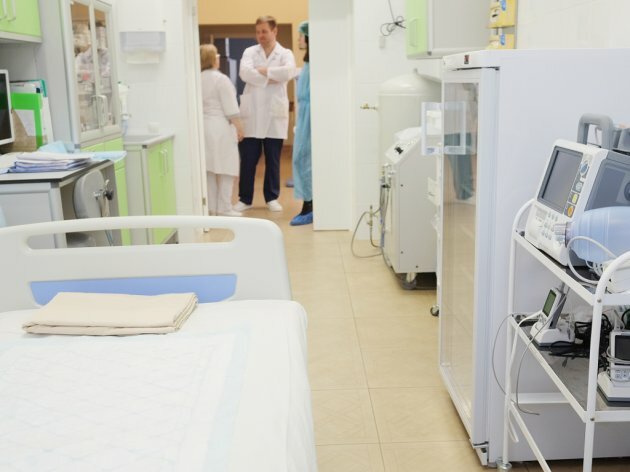 The angio-room is the only one of its kind to be connected with all general hospitals in Vojvodina, allowing doctors to treat patients through a video link. The Provincial Government set aside RSD 70 million for the procurement of the digital angiography device with additional equipment. The sixth spot on our list features Remondis Medison. The question of medical waste and what to do with it has been discussed in the media for a long time. It is well known that this type of waste, unless properly disposed of and destroyed on time, can be a source of various infections and diseases. Remondis offers a solution to this problem. As reported, the company might soon launch a new medical waste treatment facility in Serbia. 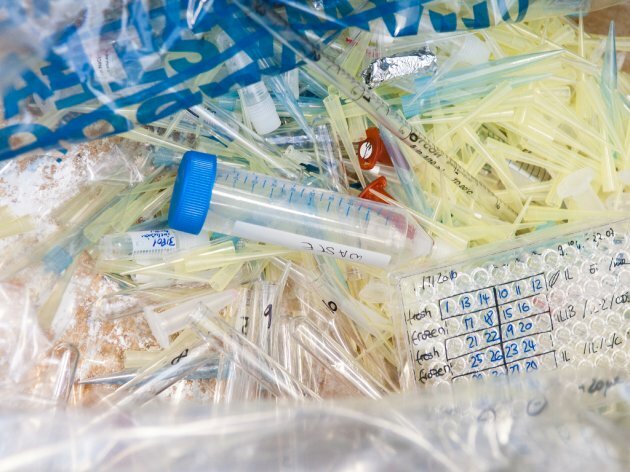 They bought 11,000 m2 of land in the industrial zone in Zrenjanin, where a facility for the thermal treatment of expired medical drugs will be raised. Furthermore, the facility will also be used for the treatment of small lab animals and narcotics, which will considerably help solve the problem of this type of waste in Serbia. The value of this investment, whose annual capacity will be 1,500 tons, is EUR 1.6 million, and the opening is expected in the spring of 2019. As the sales director, Miroslav Poznic, announced, the company will also create around 20 new jobs. The seventh spot belongs to the construction of the Institute for Cardiovascular Diseases Dedinje 2. The building permit was obtained in August 2018, and the foundation stone should be laid in April 2019, whereas February 14 is the final deadline for the selection of the contractor. After that, according to the announcements, they will ask the Council of Europe Development Bank, which provided the funds for the construction of the facility, for approval. The building will have around 14,000 m2 and be a new wing of the Dedinje Institute. The plan is for the works, for which around EUR 18.9 million will be set aside, to take about a year and a half. The ground floor of the new hospital will feature a polyclinic and a diagnostic department, the first floor will feature a laboratory, doctors' offices and a lecture room, the second floor will feature a cardiovascular surgery unit and the third floor and the topmost floor will feature postoperative inpatient care rooms for semi-intensive and intensive care. Once the new facility starts operating, the old building, which takes up 8,800 square meters, will be reconstructed. The eighth spot features the potential procurement of the most modern tumor radiation device – the proton beam. Not a lot of time had passed from the procurement of the gamma knife to the implementation of a more modern X-knife, and Serbian President Aleksandar Vucic pointed out at the opening of the malignant diseases center that he hoped that Serbia would also get the proton beam, the device worth around EUR 35 million. This radiotherapy device is very expensive, but allows for a selective radiation, destroying only the affected tissue. It can also penetrate deep into the tissue. 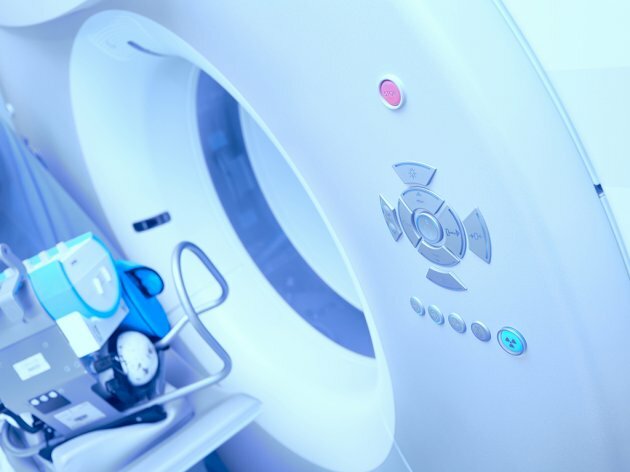 Several countries in Europe have this device and it would be really significant for Serbia if it got one, explains Dr Vladimir Obradovic, a nuclear medicine expert and the president of the Managing Board of the Clinical Center of Serbia. In addition to brain tumors, proton radiation is used to treat other types of cancer as well. As the device is heavy and bulky, the patient is seated in a special chair. The list closes with the long awaited construction of Tirsova 2 in the ninth spot. The preparation of the feasibility study for this project began in December. 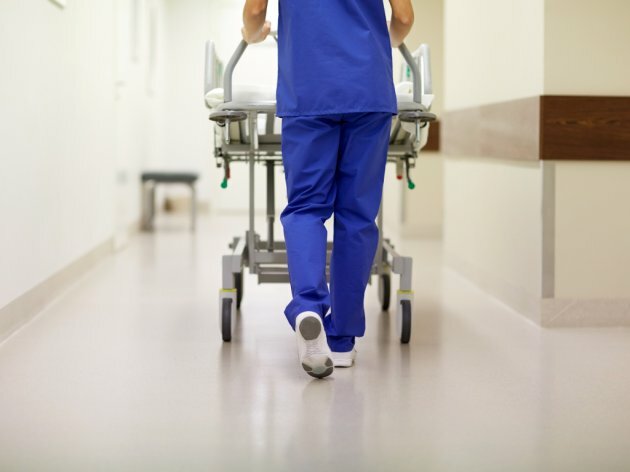 The European Central Bank will finance the construction, and Serbia's Bexel Consulting and Austria's AIMC GmbH (hospital planning experts) were awarded the job of the preparation of the feasibility study for the new children's hospital at a public tender. The feasibility study should be prepared over the next nine months, which will be followed by a tendering procedure, the preparation of the project and the beginning of the construction. The current plan puts the beginning of the construction in the spring of 2020, and the clinic should be completed within two years from then. Mayor of Belgrade Zoran Radojicic said that Tirsova 2 would not be just a building, but a new concept of treating children as well. The value of the feasibility study is EUR 250,000, provided as a donation. This grant was secured by the Slovakian Fund for Inclusive Growth and will be realized through the Council of Europe Development Bank. The European Central Bank has set aside EUR 54 million for the equipping and the construction of the new clinic. Tirsova 2 will have 30,000 square meters and be located at the end of Deligradska Street in Belgrade, on a plot of land of over one hectare. Take a look at our list of investments in the HEALTH CARE category and compare it to your opinions, expectations and estimates. Also, have you seen which projects caused the most attention in the TRADE CENTERS, REAL ESTATE (residential and office space), PUBLIC UTILITY INFRASTRUCTURE & ENERGY, TRANSPORTATION, TELECOMMUNICATIONS & IT, INDUSTRY, TOURISM, ENTERTAINMENT & RECREATION, AGRICULTURE & FOOD INDUSTRY, SPORT and ECOLOGY categories?